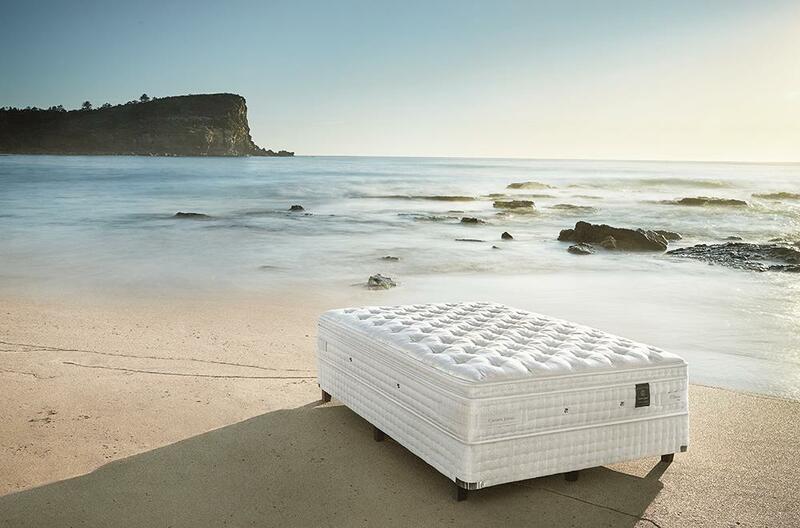 Sealy is the leading mattress brand in Australia. 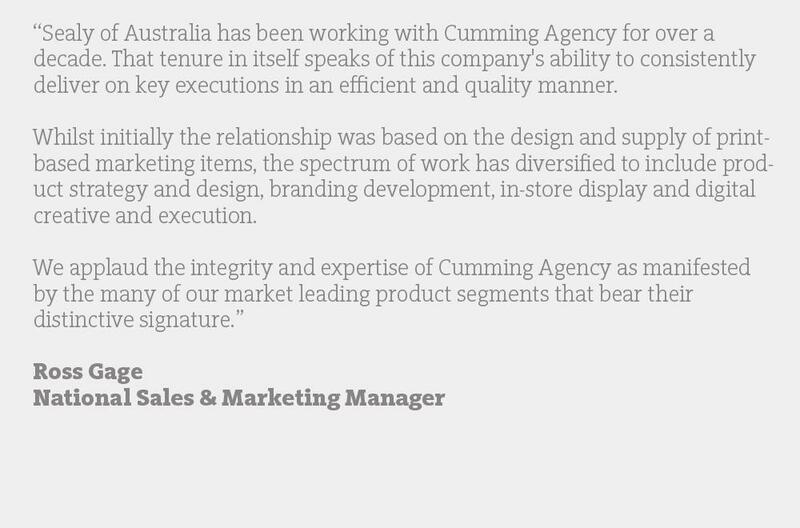 At CAS we have been actively involved in the role of Brand Guardian for them for over 8 years. 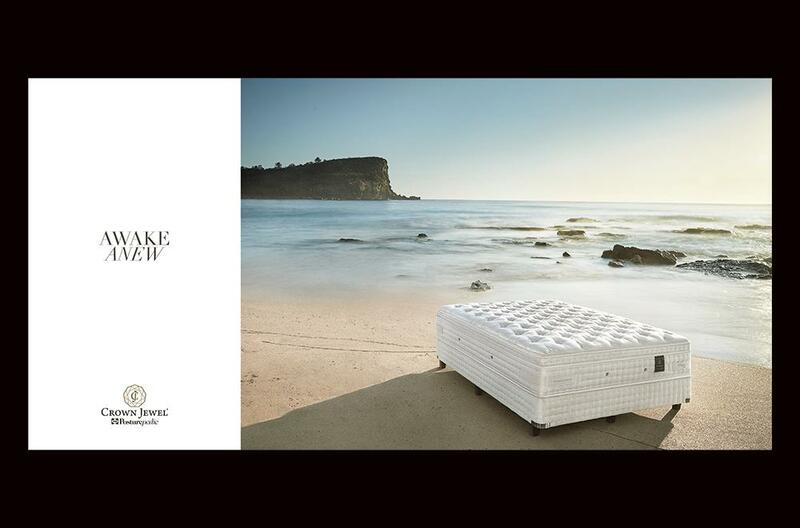 Sealy produce a diverse range of mattress products from entry level, right through to their extreme luxury, high end products. 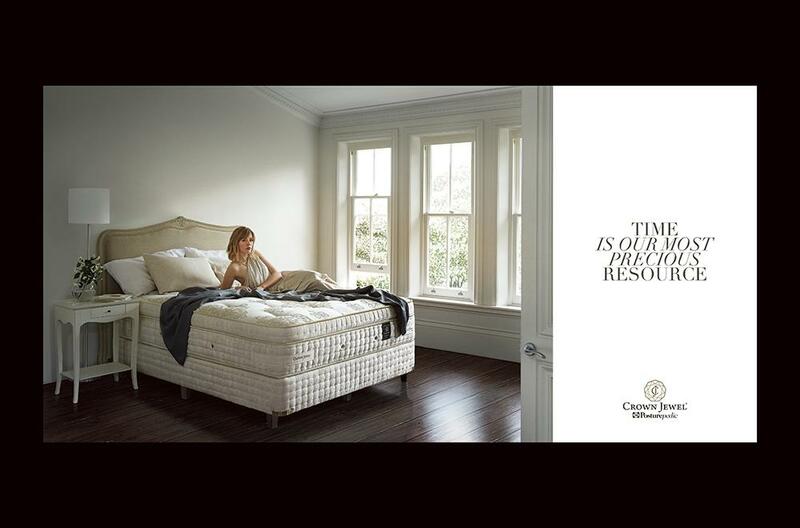 Each product is marketed separately under names like Posturepedic, Exquisite, Hybrid and Crown Jewel. 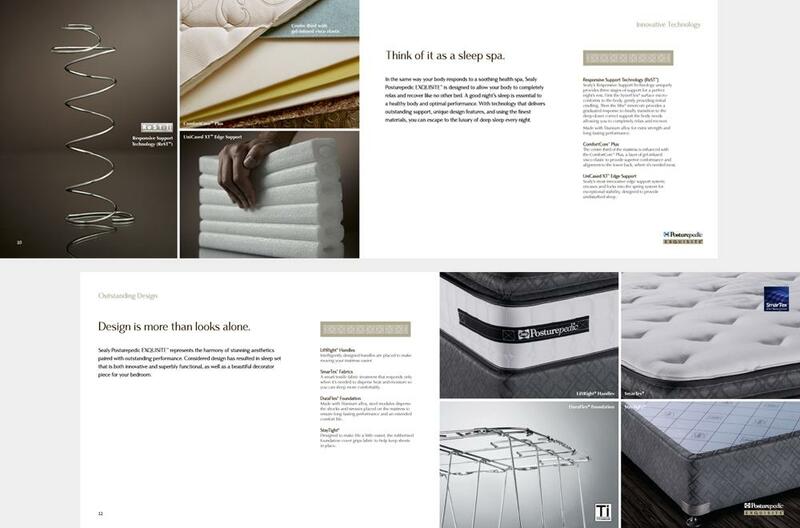 As the product technology changed, we created new brand identities for each new range. Brand Style Guides were created including typefaces, colours, logos and imagery including product cutaways and lifestyle shots. These are then brought together in the form of brochures, POS, press advertising and other various marketing collateral. 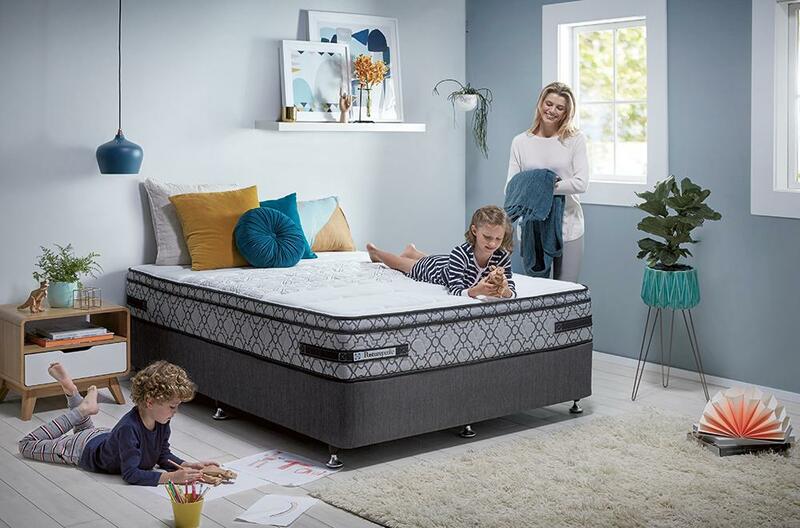 Our understanding of how the Sealy brand segmentation works, and guardianship over how each segment should be presented, has played a significant role in maintaining Sealy's leadership in a very competitive market.